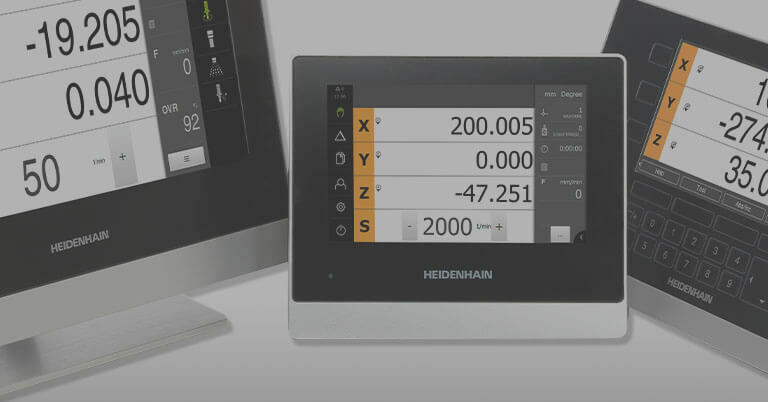 Accuracy often suffers in small series production with constantly changing tasks and processing procedures. In many cases, the reason for this is the permanently fluctuating and unforeseeable temperature changes in the machines and drives, which lead to the thermal expansion of the ball screw drives. 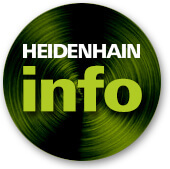 Closed loop position measurement with HEIDENHAIN linear encoders eliminates these fluctuations in the drive train. 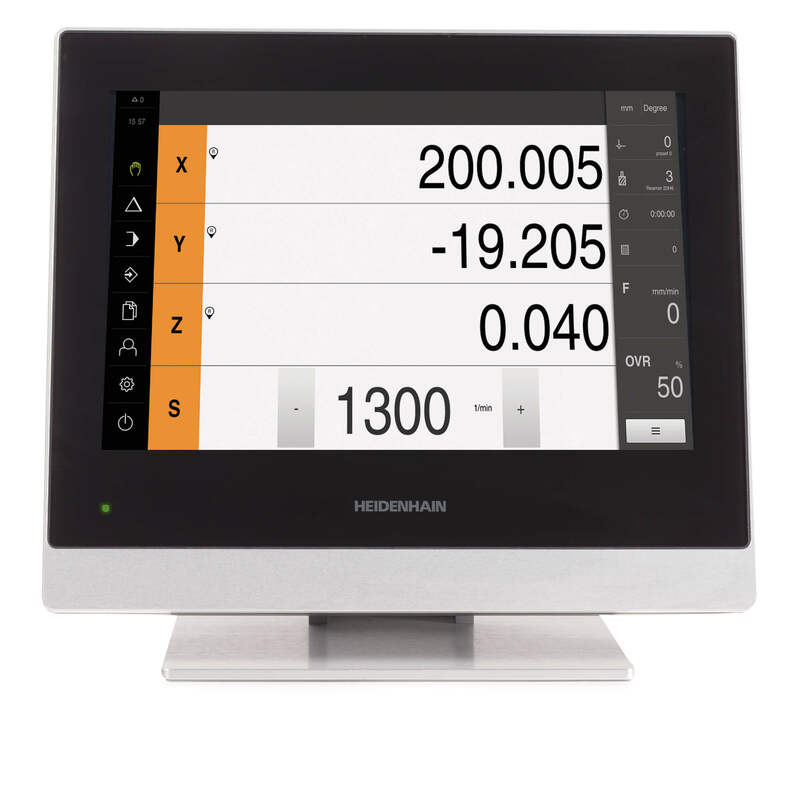 It determines the exact position of the machine table at all times. 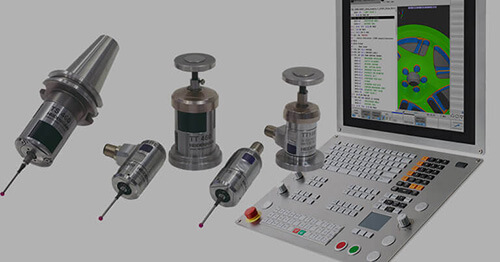 This results in consistently accurate workpieces and strict adherence to tolerances. Flexible small series continue to demand a lot of even the most up-to-date enterprises if they are to run economically and accurately. The organization and logistics, in particular, devour time and personnel. After all, the preparations as well as the production and further processing steps all have to be synchronized with the greatest of accuracy. If the actual machining is much faster than the setting up of the machines and plant, then delays have serious consequences. The calculation is torpedoed just as much as the time-consuming and intricate planning of subsequent machine occupation. No wonder that with all this organization and planning, the topic of accuracy is prominent in flexible small series production. In fact, modern machines usually do have an acceptable intrinsic accuracy. However, the devil is often in the details and in this case, this is the thermal expansion due to internal heat sources in the machine and therefore from the machining itself. We all know that materials expand when heated. In the case of the linear axes it is mainly the ball screw drive which is affected. Due to the initial stress and associated friction between the ball screw and the nut, it heats up each time the machine table traverses during machining. The so-called fixed/floating bearings of the ball screw drive allow for the associated expansion so as to prevent damage to the bearing. The expansion for a steel ball screw drive can be easily calculated taking the thermal expansion coefficient of steel of 10 µm per meter length and degree of temperature difference. 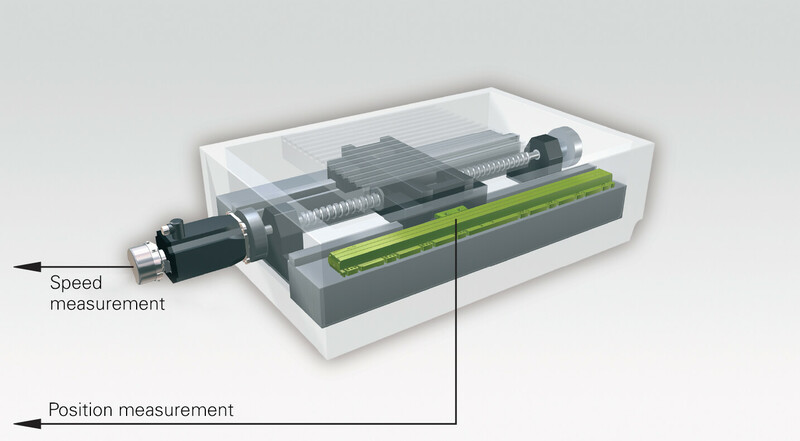 In the case of a ball screw drive 1 m long, a rise in temperature of 1 °C causes a deviation of 10 µm. Since temperatures of 45 °C are quite common on the ball screw drive—an increase in temperature of 25 °C above the ideal temperature of 20 °C—it is easy to imagine the actual dimensions of the deviation. Clearly visible after the second machining: The deviation of 70 µm due to the thermal expansion of the ball screw drive. On Monday morning, the machine is at its ideal temperature of 20 °C after a weekend of standing idle. Now setup and preparation begin for a small series production run of 40 parts. 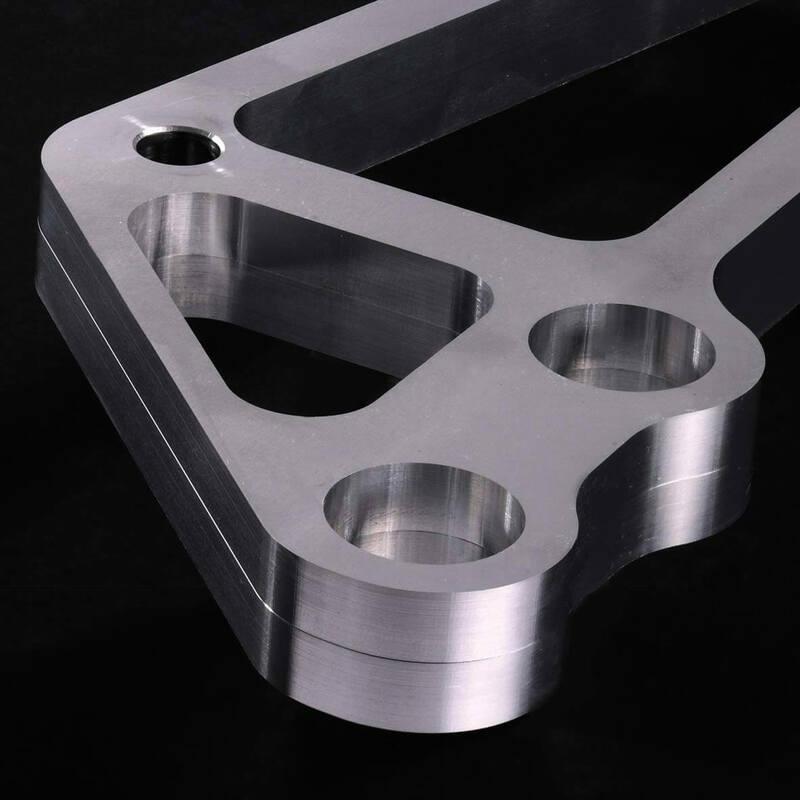 It involves machining of average difficulty without any particularly high traversing speeds for the machine table. The maximum feed is 3.5 m/min. Two holes 350 mm apart are to be drilled in the parts and the contour milled. 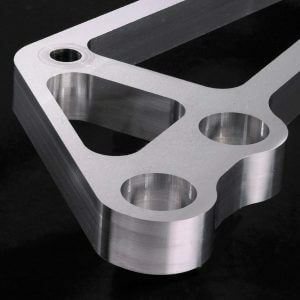 The machining takes five and a half minutes, the tolerance for the distance between the holes is ±0.02 mm. The subsequent quality control shows that of the 40 parts to be produced only the first 25 are within the specified tolerance. About 40 percent of the production is scrap—what a catastrophic result! What happened? The ball screw drive heated up continuously during machining. 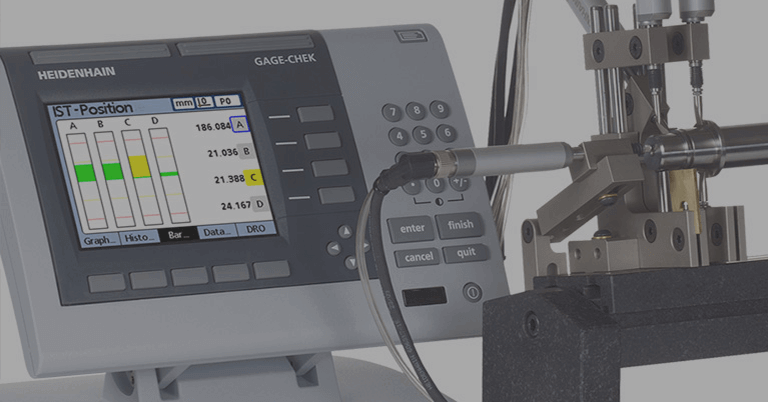 After the 25th part the heat increase had reached the critical point when the thermal expansion of the ball screw drive causes the tolerance of ±0.02 mm to be exceeded. The deviation on the last part was even70 µm. 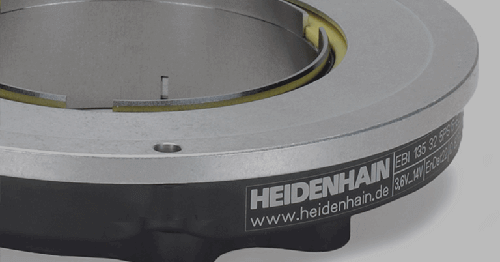 This deviation can be clearly demonstrated with a simple trick: After machining of the 40th part, the first part is put back on the machine and the feed setting in Z direction is halved. The second holes made in this way in the finished part leave a clearly visible edge in the existing holes, likewise the second milling operation on the contour. This is the result of the 70 µm deviation due the thermal expansion of the ball screw drive. However, the problem in small series production is not the linear expansion, which is easy enough to calculate. The problem is caused by the permanently changing requirements and conditions, which makes the temperature development unpredictable. The first small series production on Monday morning is followed in the afternoon by a quick change of settings for the next machining run. But what are the temperature conditions in the machine now? Has everything cooled down again to 20 °C during the switchover or is there still residual heat in the ball screw drive? Nobody knows, and with every subsequent small series production, the conditions will become increasingly inestimable. There is no way that to derive values for future machining runs. The same machining run could produce more or less rejects the next time round depending on the initial temperature of the ball screw drive at the start of machining and how the temperature develops. Invisible second drilling with closed loop control: A twice machined part with no corners and edges. 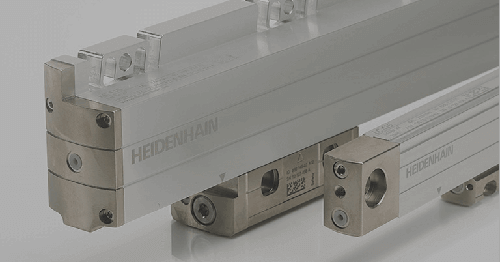 On the other hand, position measurement with a linear encoder is independent of the thermal expansion of the ball screw drive—and any other influences. 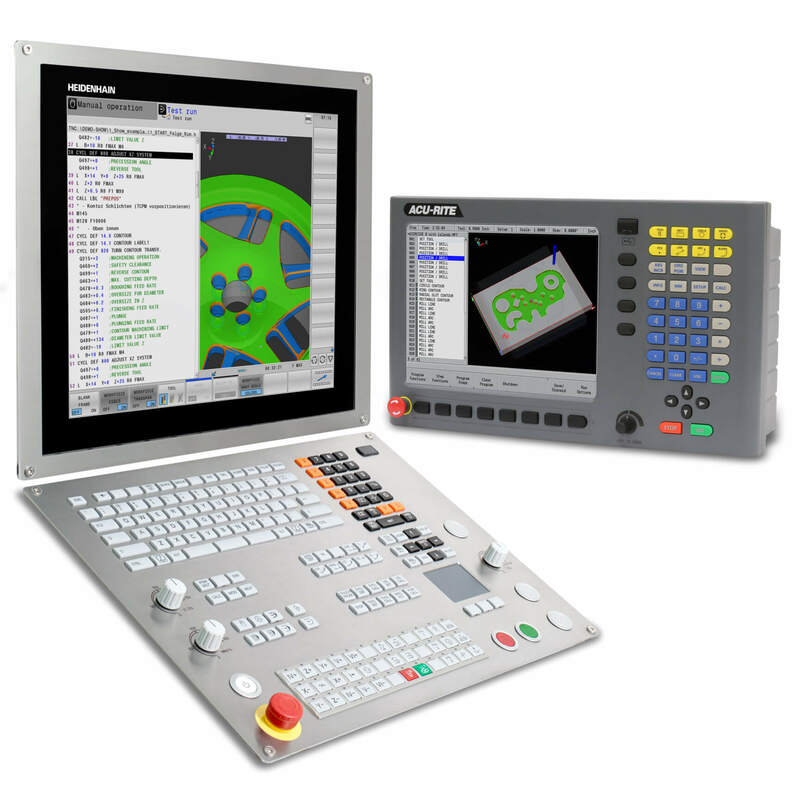 This so-called closed loop control always determines the precise position of the machine table. The result is stable production with a constantly high level of workpiece quality. A comparative machining run demonstrates the example described above. There is no scrap from a machine with closed loop control; all the parts are within the specified tolerance. A second machining run, with the first part after machining of the 40th part with half the feed setting in Z direction, leaves no visible edge. 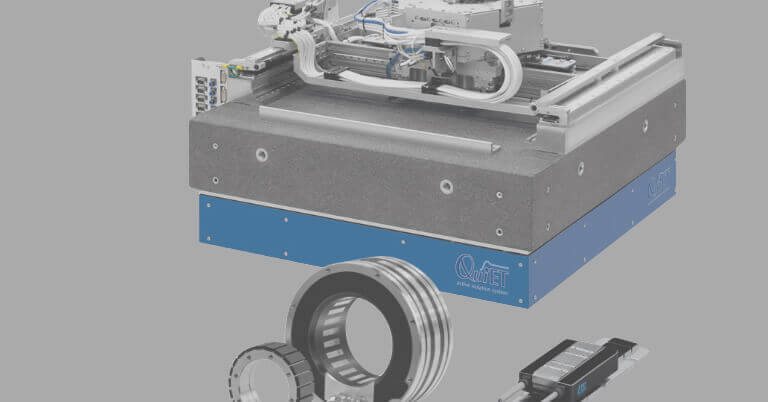 In particular for companies who specialize in small series productions, the implementation of a machine with closed loop position measurement with a linear encoder is a profitable investment.